Praying the Rosary with children is not without its challenges. 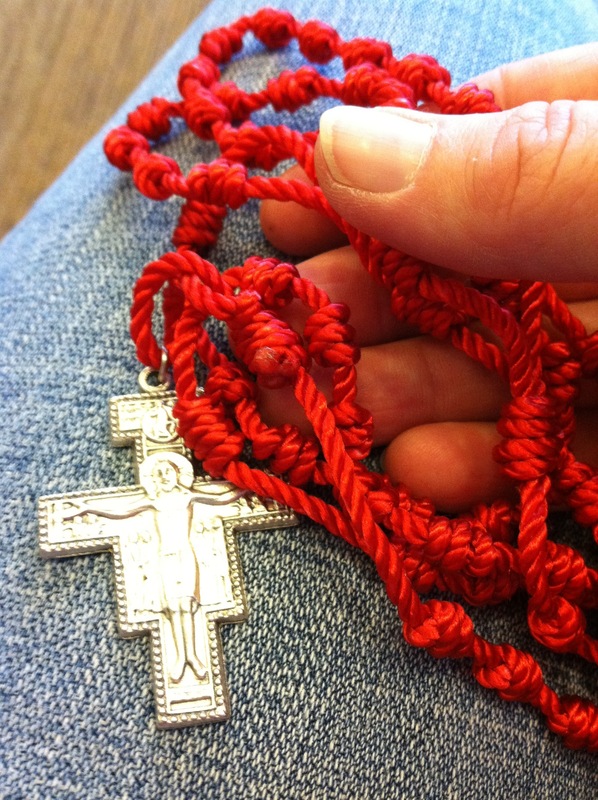 When I was substitute-teaching, the children in the primary grades would frequently lose their places because they would drop their rosaries, or fiddle with the beads (or knots) so much that their fingers would move to a different bead. It was all part of the adventure, I thought, and since I was distracted myself, trying to maintain order and a prayerful atmosphere, I figured there was no way around it. 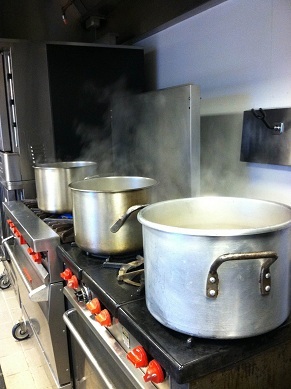 Jerry Windley-Daoust of Gracewatch Media found a creative — and beautiful — way to solve this problem. The Complete Illuminated Rosary is the coffee-table book of Rosary guides. 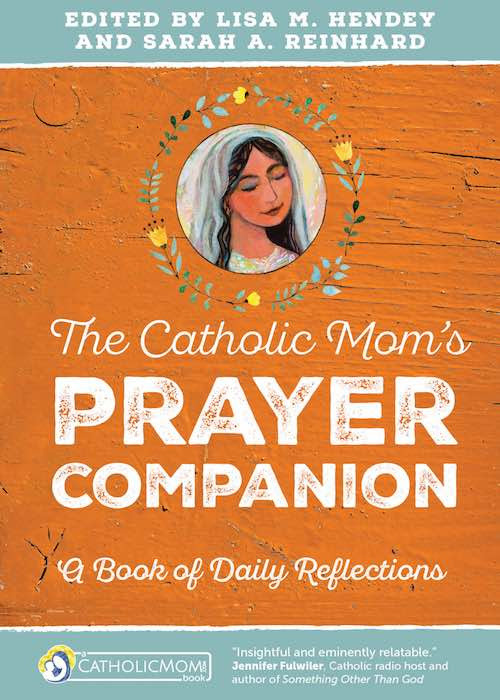 This book is meant to bring parents and children together to pray the Rosary — no beads necessary. This large-format book (it measures 8 1/2 x 11″) offers a page or two per prayer for the entire Rosary. 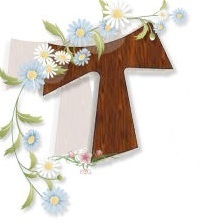 Simply turn the page to progress to the next “bead.” At the beginning of each mystery, there is a short selection from the Gospels that corresponds to that mystery, along with a note at the bottom of the page prompting the prayer leader (parent or older child) to ask for prayer intentions. 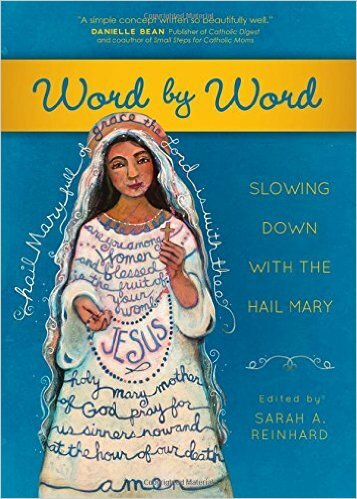 On each “Hail Mary” page, you’ll find a row of beads depicted at the bottom: one for the first “Hail Mary” in the decade, and so on, in case you do want to follow along on a real Rosary. “Why is it ‘illuminated’?” a friend asked when she saw this book on my coffee table. This is what makes the book truly unique. Every single “bead” in this book is depicted by a beautiful work of sacred art, from a wide variety of styles. You’ll find work by El Greco, Delacroix, Caravaggio, Frangelico, and Rubens, plus present-day artists Jen Norton, Brother Michael “Mickey” O’Neill McGrath, and Andrei Mironov — among many, many others. An art-credits section at the end of the book explains the source of every painting, drawing, or stained-glass window. The art in the book, all by itself, can lead you to prayer. Gracewatch Media offers the Illuminated Rosary in three formats: paperback, hardcover, and in separate books for each mystery. Securing the rights to use some art that is not in the public domain, plus publishing in full color in a large format, contribute to the cost of this book (as of this writing, $49.49 on Amazon for the paperback), but this book is a treasury of art dedicated to prayer. Wrapping up the Month of the Rosary with a look back at May of this year, when I borrowed a rosary at the Adoration Chapel. 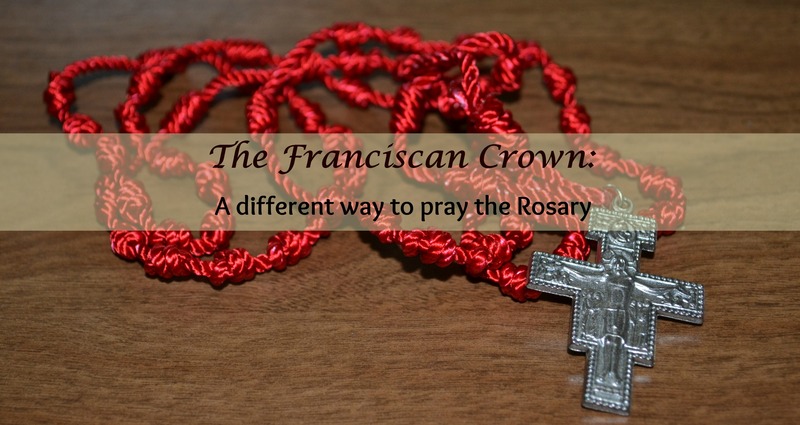 Since the month of May is a time when we honor the Blessed Mother, I’m looking back at a CatholicMom.com post explaining my favorite Franciscan way to pray the Rosary. 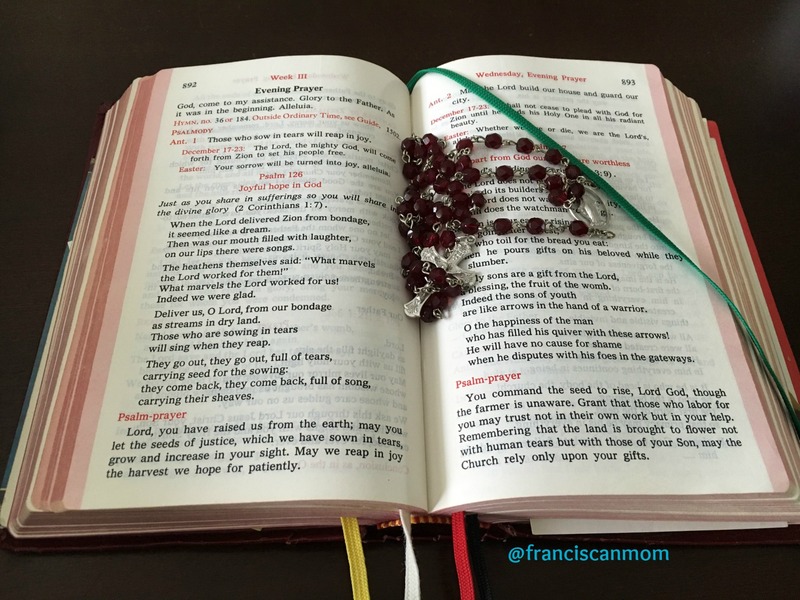 You don’t have to be a Franciscan to pray this beautiful devotion. 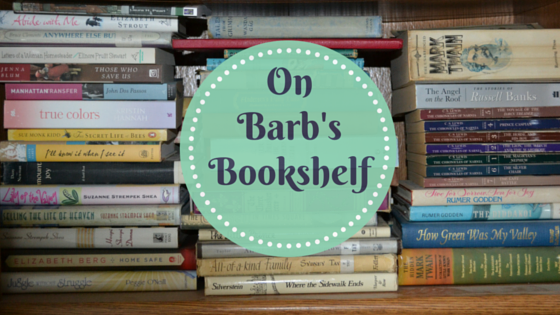 Author Stephanie Engelman proves that a story doesn’t have to be edgy to be compelling. 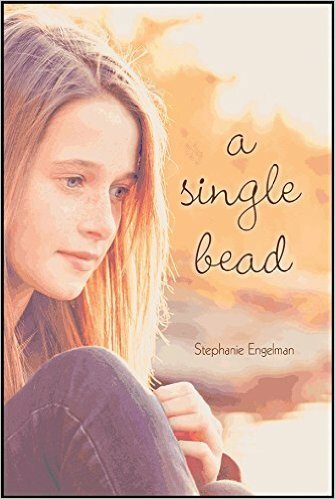 In the new YA novel, A Single Bead (Pauline Teen, 2016) teenage Kate finds faith in an unlikely way: through the stories of others who have been touched by the prayers of her grandmother, killed in a plane crash a year ago. The novel opens with Kate’s extended family gathered around the plane-crash site for a memorial service. Needing a moment to get away from the tension and grief, Kate stumbles toward a wooded area where she finds a shiny bead–one from her grandmother’s custom-made rosary that had silver beads with the initials of her loves ones engraved on each. Kate doesn’t find just any bead. She finds the one with her own initials on it. Purchase A Single Bead through my Amazon link and support Franciscanmom.com with your purchase! My review is based on an advance reader copy of the novel, provided by the publisher. I received no compensation for the opinions expressed here. 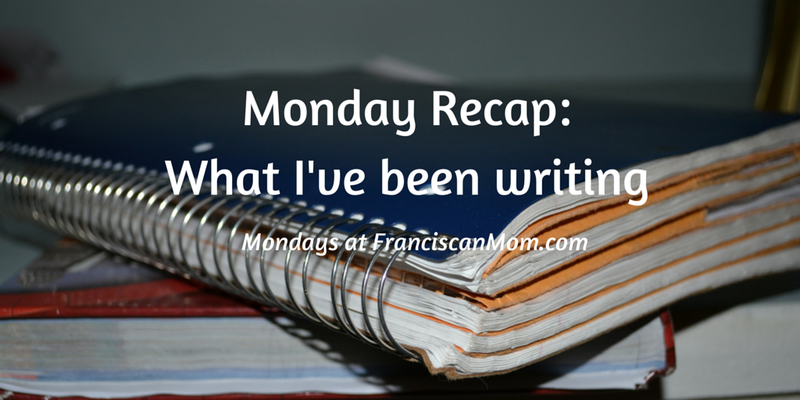 Since it’s the Feast of Our Lady of the Rosary, what better topic to revisit? Here’s an almost-10-year-old blog post on the Rosary. Specifically, the one that’s in my pocket. My favorite “pocket Rosary.” Durable. Washable. And with a Franciscan touch! 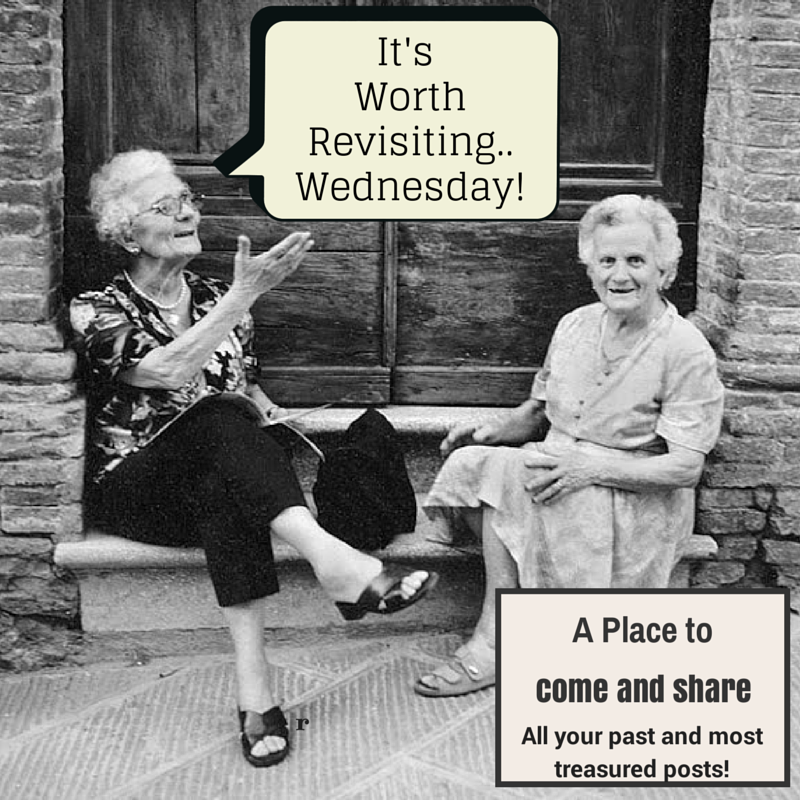 Check out the other #WorthRevisit participants at Reconciled to You and also at Theology is a Verb!